May 2013 – WBLSports.com | The Official Site of the Western Buckeye League for wbl news, wbl scores and wbl standings. Van Wert’s Caleb Lloyd will play football at Trine University. Van Wert’s Caleb Lloyd will continue his education and play football at NCAA Division III Trine University in Angola, Indiana. By admin|2013-06-28T22:44:06-04:00May 17th, 2013|2012-13, College Signings/Verbals, Football, News, Van Wert Cougars|Comments Off on Van Wert’s Caleb Lloyd will play football at Trine University. The following junior and senior Western Buckeye League student athletes have been named Academic All League for 2012-13. Juniors must maintain a 3.75 GPA through five semesters and earn at least two varsity letters in WBL recognized sports. Seniors must maintain a 3.75 GPA through seven semesters and earn at least three varsity letters in WBL recognized sports. Elida’s Jake Porter to play baseball at Bluffton University. 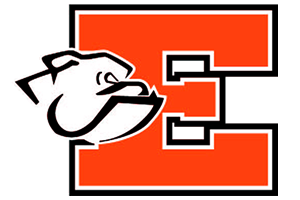 By admin|2013-06-28T22:50:50-04:00May 6th, 2013|2012-13, Baseball, College Signings/Verbals, Elida Bulldogs, News|Comments Off on Elida’s Jake Porter to play baseball at Bluffton University. 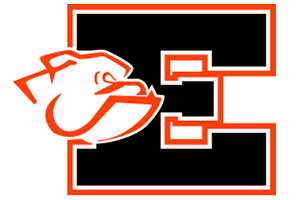 Elida’s Dakota Mathias has verbally committed to play basketball for NCAA Division I Purdue University.